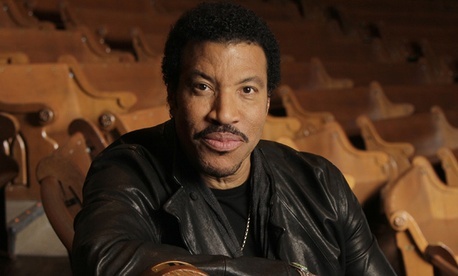 Lionel Richie has a long list of chart-topping hits to his credit, and his new album, Tuskegee, is attracting a lot of attention. That may cushion the blow of Tax Day for him, because in addition to what he owes this year, the IRS has slapped the singer with a $1.1 million lien for unpaid taxes in 2010. Fret not if you're a fan of Richie's, though. He insists the situation is "being handled immediately." And he's hardly the first celebrity to run afoul of the taxman. Maybe he should team up with Willie Nelson for a benefit concert.